Spring has barely sprung, but capital city nonprofit Montpelier Alive is already thinking about July. The third of July, specifically, and the patriotic celebrations that accompany that day. 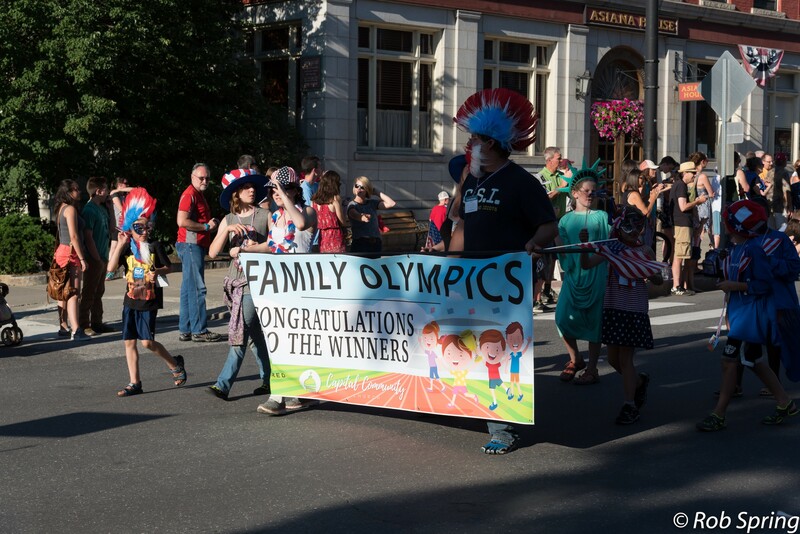 Last Thursday, Montpelier Alive announced a new addition to the day's lineup of events: a parade competition with a hefty check for two winners. Officially titled the Union Mutual July 3rd Parade Competition, the event invites individuals and organizations to create patriotic floats, costumes, decorations and banners. There's only one catch — they have to showcase "green initiatives." Organizers hope participants will use reclaimed and repurposed items, as well as objects that can be recycled post-parade. 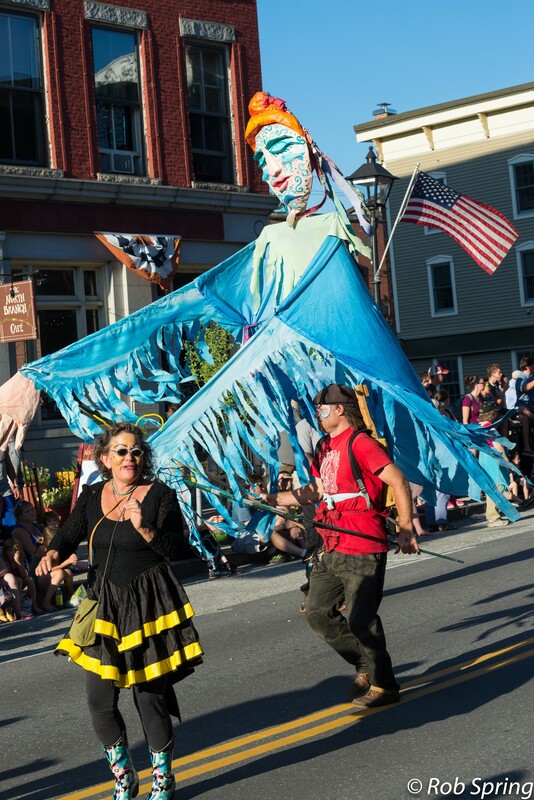 "When we first came up with the idea, our motivation was to improve the parade, to get more exciting entries and performers," says Montpelier Alive's Ashlea Smith. "We know one thing in particular that people in Montpelier are excited about are all those green initiatives, so we got excited about that." The eco-minded nature of the event doesn't stop at materials. Montpelier Alive is also hoping folks will create floats that "move through the parade using an electric vehicle, animals or people power (pulling, cycling)," according to its press release. Smith says bonus points will be given to contestants who provide an explanation of what is going to happen to their float materials post-parade, "so we're not taking recyclable things and turning them into things that can't go into the landfill." Two prizes will be awarded. The best performance category will take into consideration puppeteers, dancers, bands, clowns, cyclists, gymnasts and more. The best "green" entry will be chosen from floats, decorated vehicles and otherwise creatively dressed non-performance acts. Each winner will receive $1,000 in cash.